Oh kids…I’m back and it’s on! Summer vacation is nearing by the minute and I’m finally able to read again. 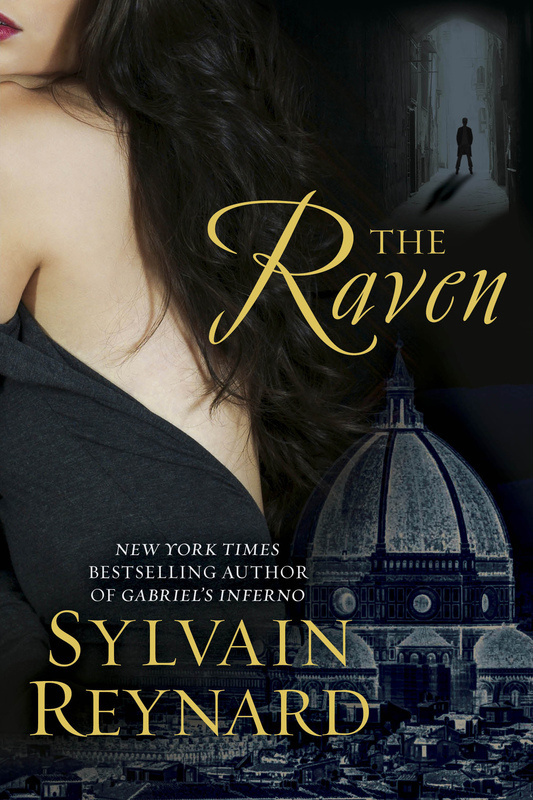 In the meantime, let’s get VERY excited for a new series from author Sylvain Reynard! While not a spin off of our beloved Gabriel and Julia, they do make mention in at least one scene. Add this one to your Goodreads now. I’ll update as more information becomes available.